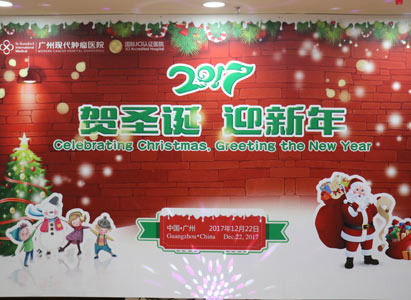 Special celebrations and events are planned and held in St. Stamford Modern Cancer Hospital Guangzhou when comes the Chinese or foreign traditional festivals. 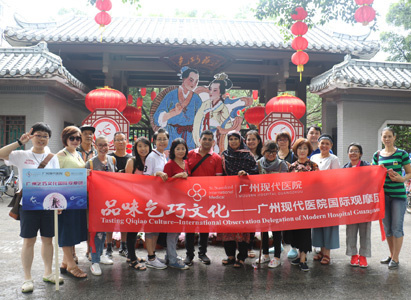 Overseas cancer patients in hospital are arranged to participate in the activities and feel the charming Chinese and foreign traditional cultures. 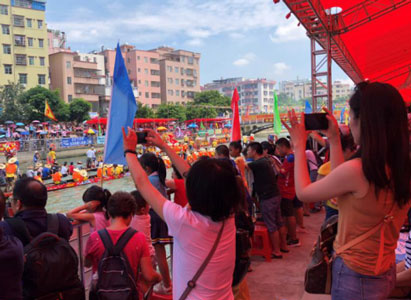 Meanwhile, regular free travels in Guangzhou are organized from time to time, providing patients chances to visit scenic spots, to relax and enjoy their lives in hospitalization. 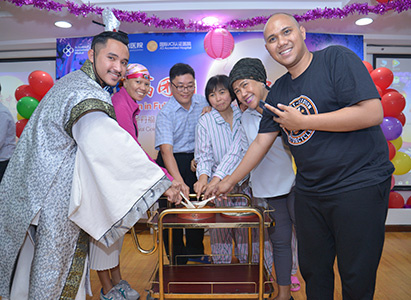 On Sept. 22, a celebration of Mid-Autumn Festival was specially held for cancer patients in St. Stamford Modern Cancer Hospital Guangzhou. 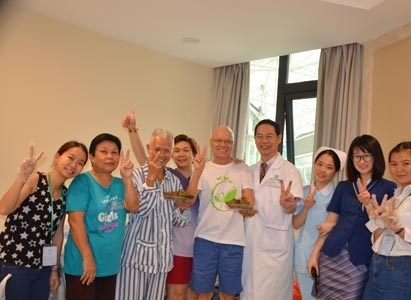 All cancer patients, together with medical staff, enjoyed a wonderful time.